Johnny Walker had no shortage of confidence coming off his 15-second victory over Justin Ledet at UFC Fortaleza last weekend. 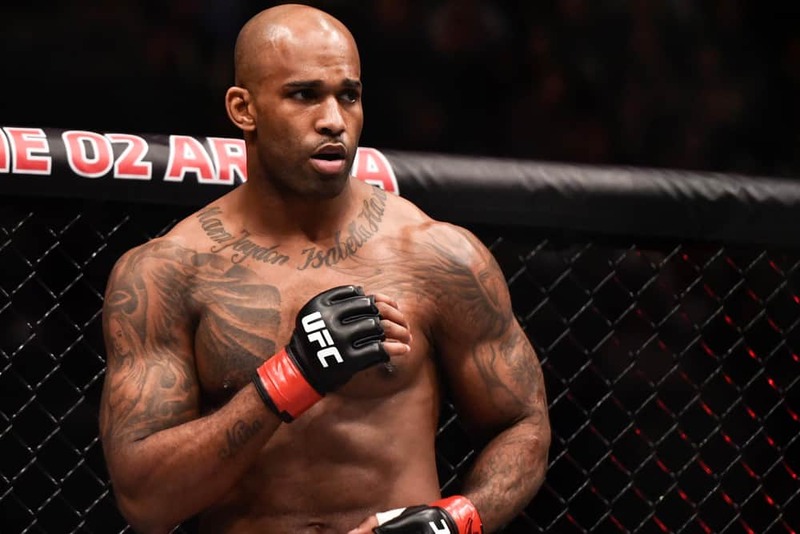 After his victory, Walker called out longtime UFC light heavyweight veteran Jimi Manuwa to a fight. 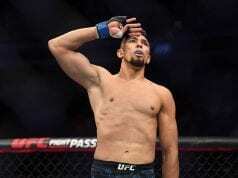 Walker hoped for a quick turnaround to face Manuwa on the UFC London card form the O2 Arena on March 16th. The fight certainly makes sense, as Manuwa – currently on a three-fight losing streak – gets the opportunity to fight in front of his native English crowd. Walker’s 15-second victory in Brazil propelled him into the top 15 at light heavyweight. With a big win over a fighter the caliber of Manuwa, that could be the Brazilian’s ticket to some high-level contests at light heavyweight. The division is certainly wide open for young competitors at the moment. Perhaps Walker is on the fast track to a UFC championship opportunity.